The Honda Urban EV has been collecting accolades for its retro-sheek design and groundbreaking new tech in equal measure. 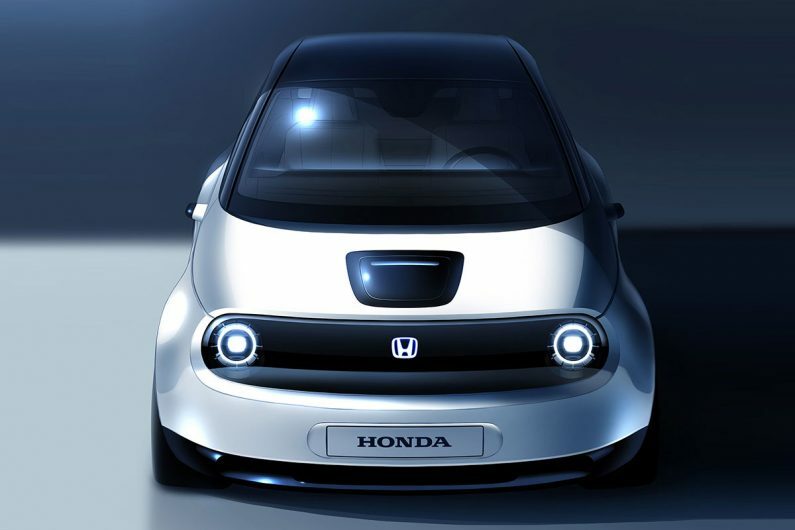 Now, after confirming that a production version of the Honda Urban EV will eventually reach the showroom, and development vehicles having been spied on the Japanese public highway, Honda has confirmed it’ll be bringing a ‘prototype’ to this year’s Geneva motor show, previewing exactly what we’ll see in showrooms later in 2019. Along with this announcement, Honda has also revealed what it is calling an early sketch of its new EV, shedding some light on puzzling details that were spotted on the development vehicle. Firstly, it looks like the prototype will dial down the Urban EV’s aggressive face for a softer, friendlier look. 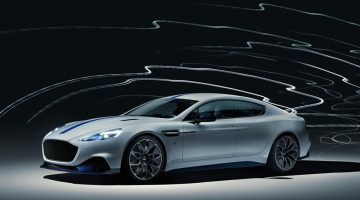 The flared bodywork, clamshell bonnet and aggressively flared wheelarches all look to be present and correct from the concept. 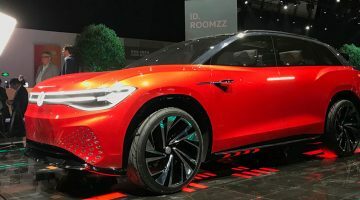 The large wheels on the concept have made way for smaller units, but they are still pushed right out to the corners of the car, keeping the squat and playful stance. At the front and rear, you can see that the concept’s round headlights have remained, but the oblong units at the rear didn’t make the cut, replaced instead with corresponding round units. As for the interior, from the sole image we caught, it’s clear it’ll be just as dramatic as the concept’s, with a large bank sat atop the dash incorporating a driver’s display and two angled screens on the outer edges displaying the feed from the door-mounted cameras. Honda is remaining tight-lipped about the specifics of what will sit under the retro skin, although we do know it will be EV only. 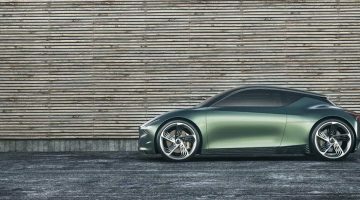 A small electric hatchback might not immediately be considered an ‘evo’ car, but if it does end up by looking anything like as funky as the concept, it might be one of the first worth blipping our radar.